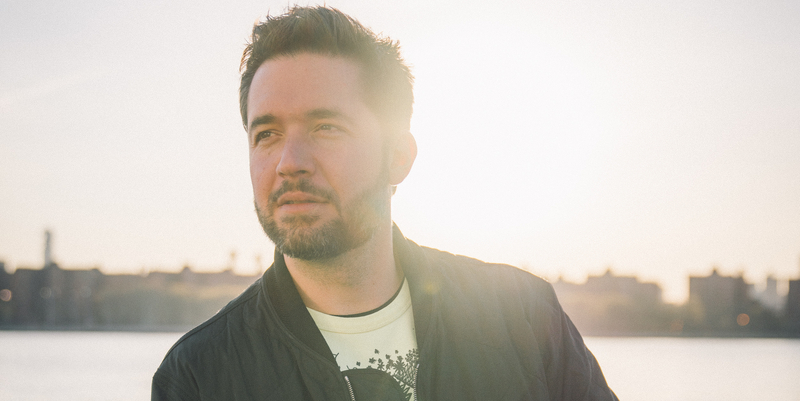 Get With The Times Alexis Ohanian Watch Party R.S.V.P. Now he’ll share his advice for young entrepreneurs, debunk the world of venture capital and investing and explore how issues like A.I and blockchain can shake up tomorrow’s world. R.S.V.P. for your watch party below! * 3. Which Watch Party will you be attending? By registering for this event, you are agreeing to receive communication from The New York Times and Her Campus pertaining only to this event. Your email address will not be used for any other purpose. University watch parties are not hosted or presented by The New York Times, they will be hosted by Her Campus chapters. The watch parties are not New York Times events, and The New York Times will not be in any way responsible for the events or the behaviors of any attendees.